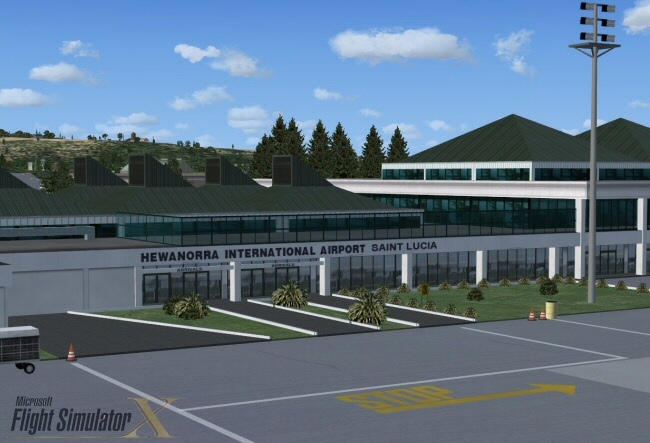 Hewanorra International Airport is located in Vieux Fort in the island of Saint Lucia, a tropical gem in the caribbean. 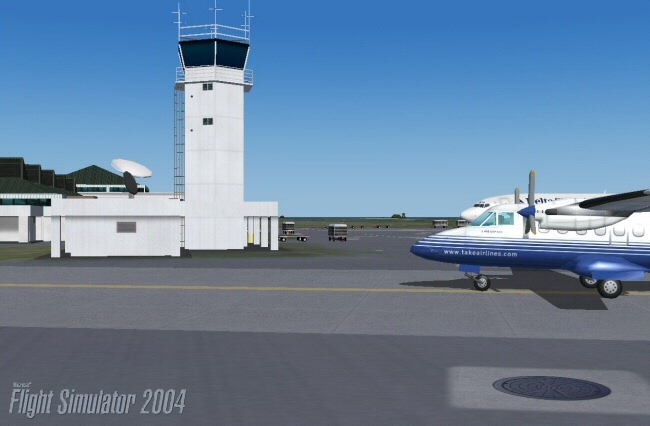 The airport was formerly a military airfield for the US Air Force during World War II with it's old name of Bean Airfield, and later Beane Air Force Base. 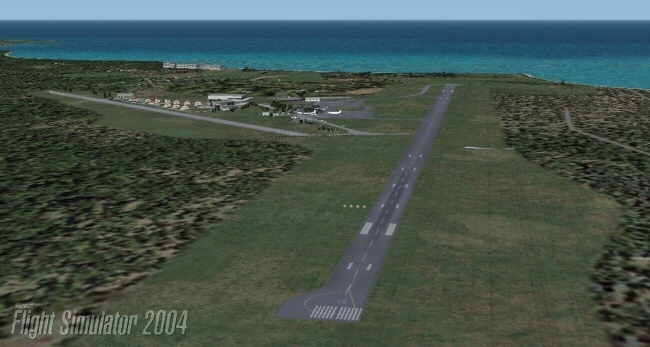 The old northeast/southwest runway north of today's runway was the airfields runway at the time, which is currently represented in the scenery in it's condition as is today, which is, poorly maintained. 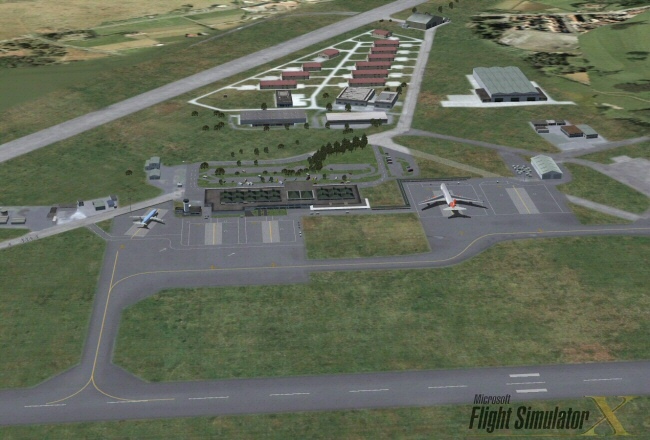 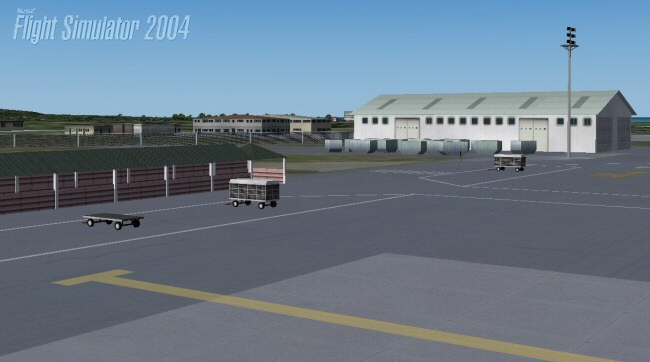 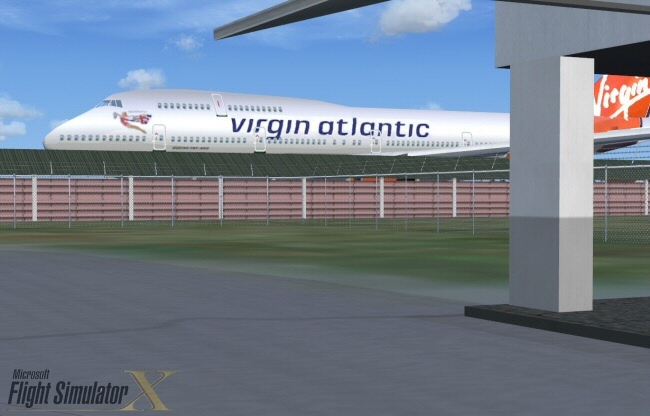 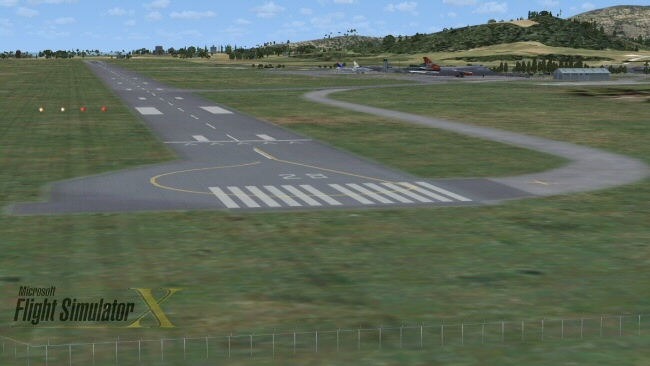 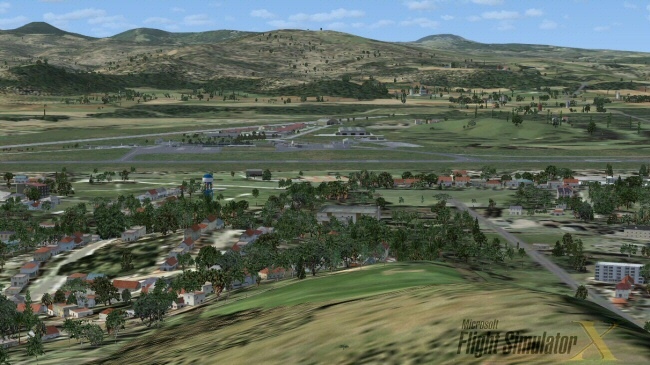 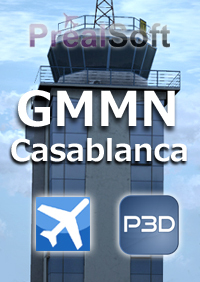 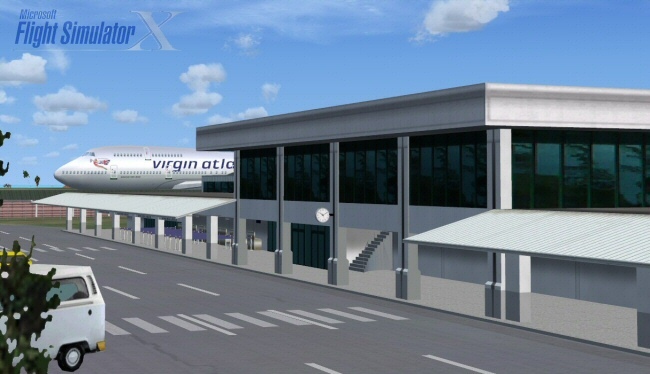 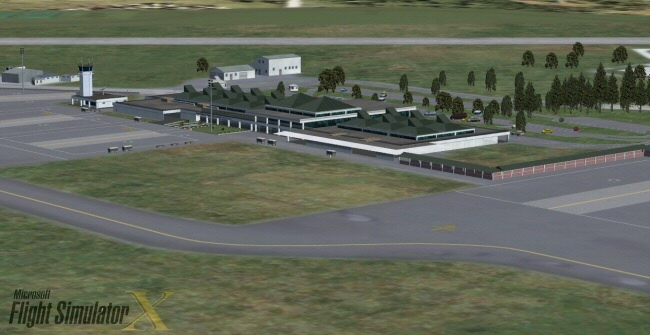 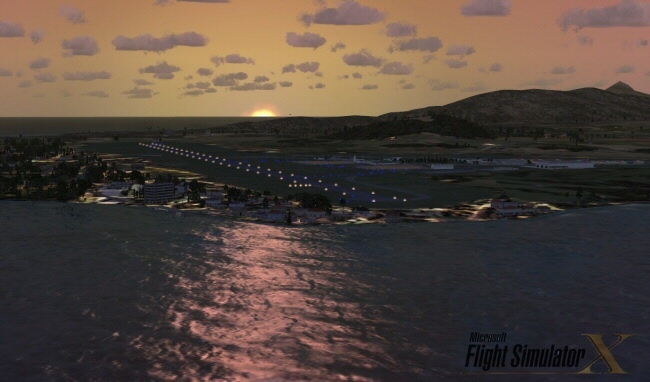 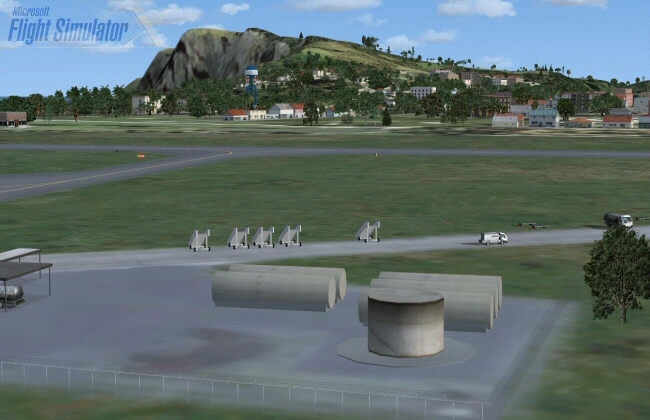 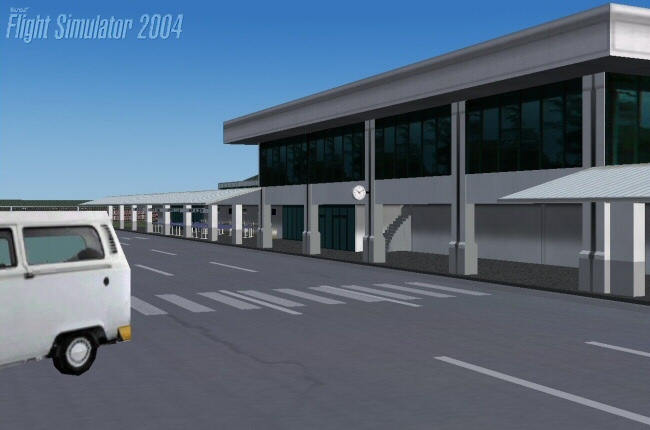 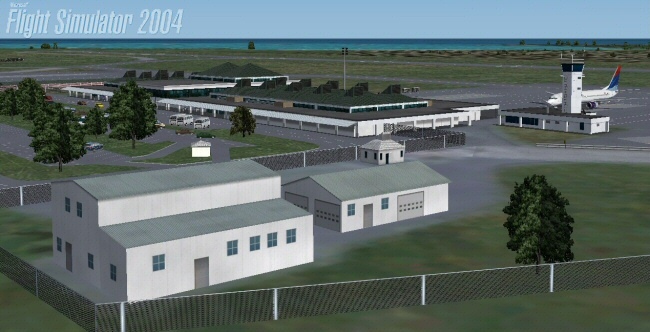 This new rendition of one of our first airports, featured in Fly to Caribe #2, brings you an old classic into todays modern era flight simulator tecnology. 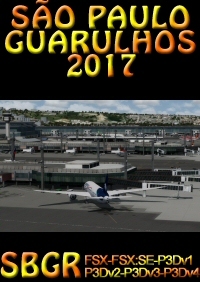 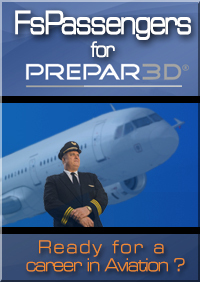 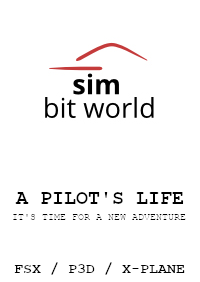 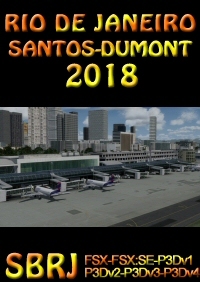 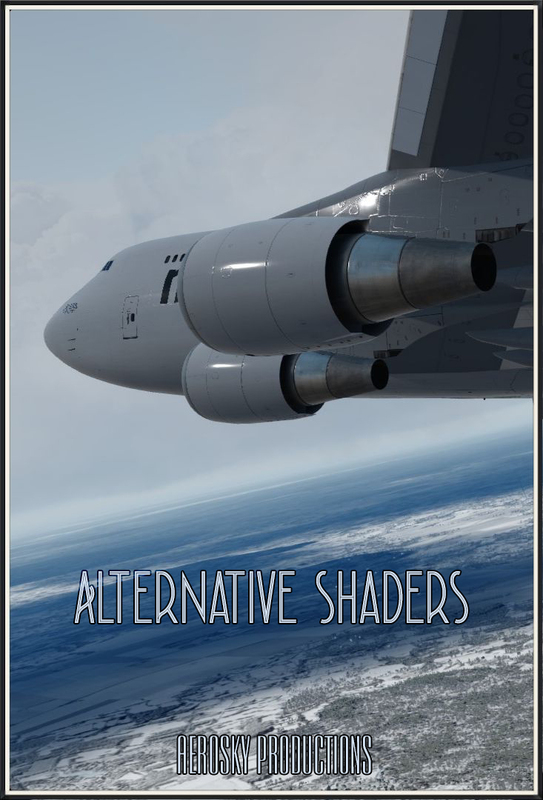 Comparing our previous version from six years ago and this release goes to show the evolution of flight simming.